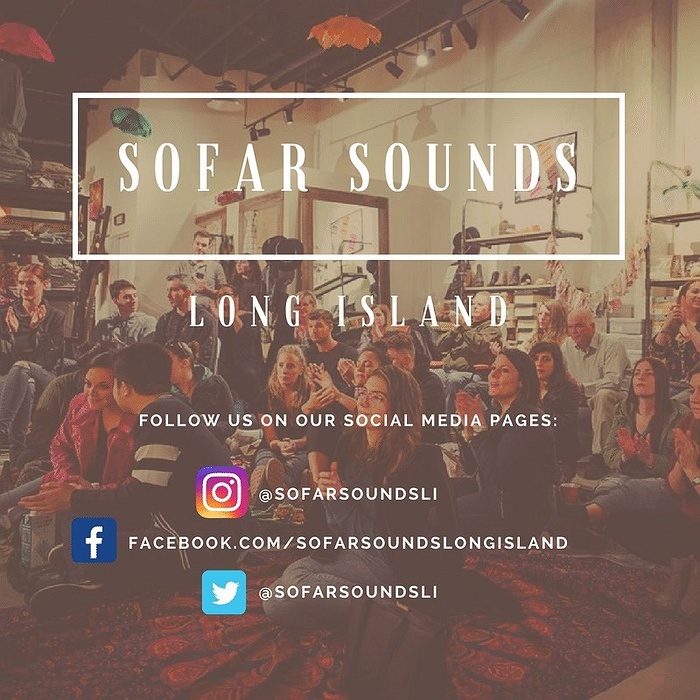 Subject: LongIsland.com - Your Name sent you Event details of "Sofar Sounds Long Island Show- 1/27- Woodbury"
What's a Sofar Sounds show? 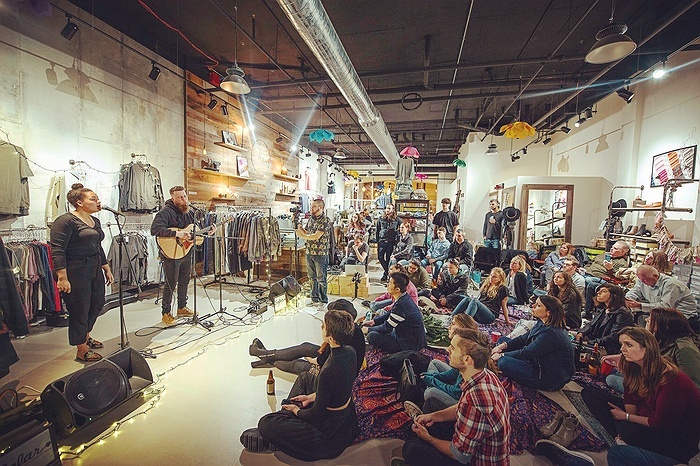 Sofar transforms everyday spaces - like a living room or retail shop - and turns it into a captivating venue for secret, live shows, creating an immersive experience that brings guests and artists closer together. 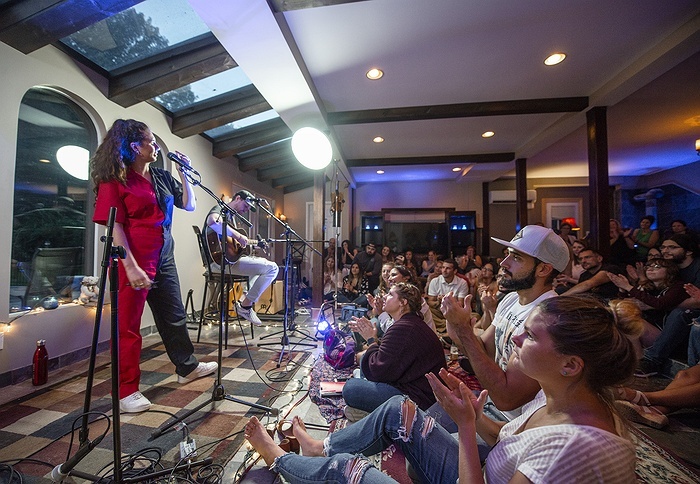 Each Sofar is small, and typically features three diverse acts, with no headliner. 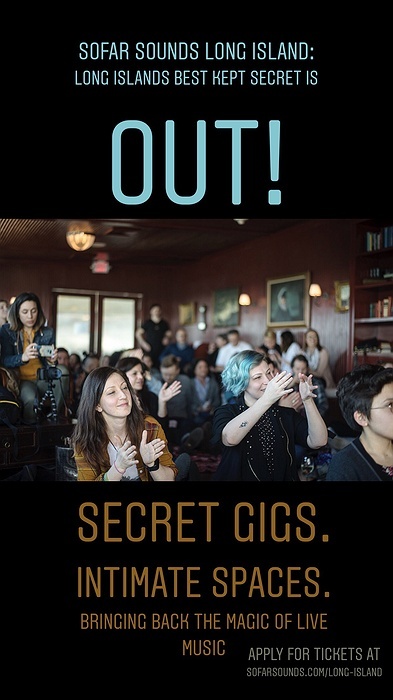 Most Sofar shows are a lottery. You can apply for tickets up until 5 days before the events, unless tickets sell out. We'll let you know via email if you're invited to attend, if not, we still love you! Apply again for a future Sofar. If selected, confirm your place. In some cities, this means purchasing tickets for you and up to 9 friends. You can also come solo. You never know who you're going to meet! Check out our Instagram to see photos and videos from past shows!